As mentioned in a previous post, it is clearly far too early to be getting excited about the Tour de France in 2014, and we should all just put it to bed for the next few months and mull it over in the new year. However, given that on the opening day of next years race the peloton will come within about 40 miles of my front door as it barrels through the town of Hawes, in North Yorkshire, I thought I should at least give the thing some thought. 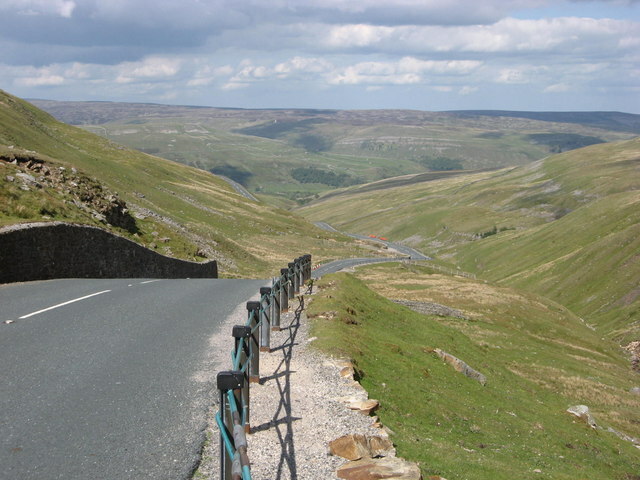 To begin with, on day 1 the route will take the peloton over the legendary Buttertubs Pass; one of Yorkshire’s great climbs (and quite brilliantly named). Now, I’m very much in favour of us Brits going all out to create an alpine atmosphere to spur the riders on, but if I close my eyes and picture the scene, all I can imagine is Alberto Contador dancing on the pedals pursued by a gasping Yorkshireman in a mankini. When it’s a swarthy Italian or a sun-tanned Frenchman doing the Borat impression, half way up the Stelvio or Alpe d’Huez, it can be very funny, but a Yorkshireman…in Yorkshire…? No-one wants to see this. On the route for day 2 the race will be skirting dangerously close to the ‘rhubarb triangle’, an area just south of Leeds where the mythical ‘forced rhubarb’ is grown in darkened sheds. Is it just me who finds the whole idea of ‘forced rhubarb’ a bit sinister. I mean, we are supposed to be moving into a new era and a looking ahead to a bright future for professional cycling; are they going to add it the banned list? Is there even an effective test for it? As a proud Lancastrian, newly installed UCI president Brian Cookson should surely promote this issue right to the top of his ‘to do’ list – the last thing we want is a scandal in the first couple of days of the Tour, with car boot’s full of rhubarb being liberated and smuggled across the border into Cookson’s home county. This needs nipping in the bud. A man…? ‘avin a massage…and shavin’ ‘is legs…? Not in Yorkshire pal! Having said that, the word ‘grimpeur’ (the French term for a cyclist who is a pure climber) does have something of a Yorkshire twang to it – a farming term perhaps? Could it be the job title of the man employed to hold the cow still while the farmer sticks his arm up it’s rear end? It has that kind of feel to it. Although, for anyone outside the UK not familiar with him, the concept of Geoffrey Boycott will almost certainly be lost in translation. So come on Mr Cookson, promoting an open and transparent future for cycling is one thing, but shouldn’t you be dealing with these pressing issues in time for next years Grande Depart in Yorkshire.